As a homebuyer you’re about to embark on one of the biggest, most stressful and exciting journeys in your life. 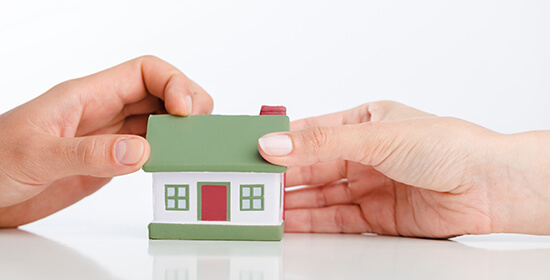 You need to be certain that you can trust your real estate professional to deliver the goods. However, choosing the right realtor can be difficult. There is a lot to consider, and with fierce competition between agents, all of the information can be a little bit overwhelming. 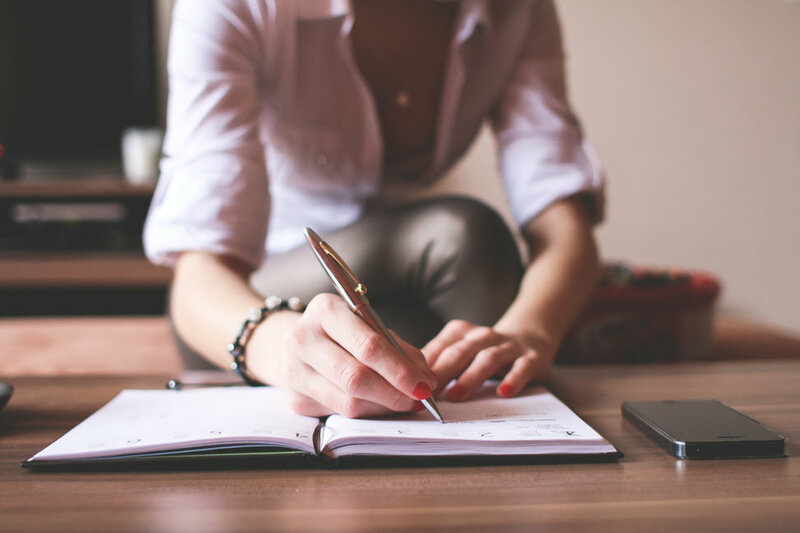 Here are some key steps to help you pinpoint the real estate agent that will be the best fit for you. Realty Executives has expanded to Waukesha, Wisconsin. The new office, Realty Executives Southeast, marks the 17th Realty Executives office in the state and will serve the communities of southeastern Wisconsin, with a focus on Waukesha County. The grand opening was celebrated in style, with an open house and a ribbon cutting ceremony. 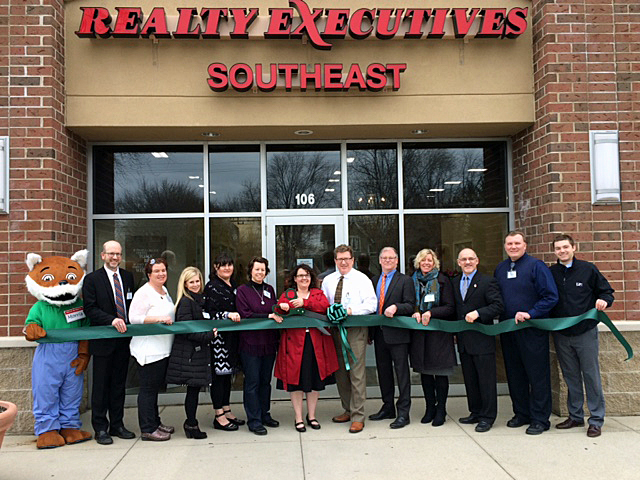 “The City of Waukesha Chamber of Commerce, Mayor Shawn Reilly, owners Joe and Shelley Gallamore, our Executives and staff, and some key players who really helped with the process of opening the business were on hand to cut the ribbon” according to Realty Executives Southeast Brokerage Manager Debbie Giese. She added that over 100 people attended the event, including clients, business partners and friends. In 1965, Realty Executives founder Dale Rector started out with the leading-edge concept of 100% commission for agents. His innovative idea attracted top producing real estate professionals to become “Executives” and forever changed the real estate industry. Today, Realty Executives International boasts a 50-year legacy of innovation, a foundation that has drawn in generations of the industry’s leading real estate professionals. Every year, it is our honor to recognize the very best of the best through our annual awards program. 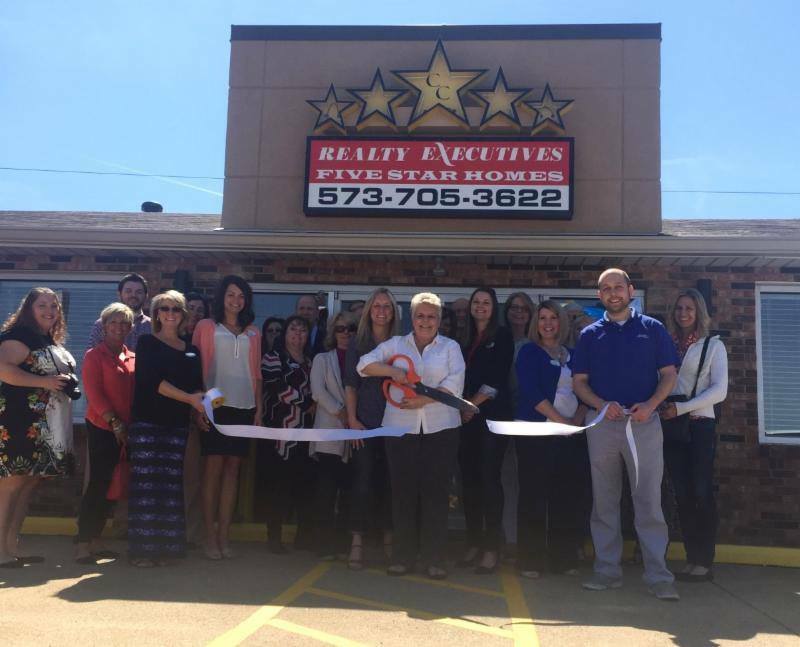 Realty Executives Five Star Homes recently opened a new office on 609 N. Potosi Street in Farmington, Mo. Celebrating the new location with a ribbon cutting ceremony, the Farmington Regional Chamber of Commerce held the event on Tuesday, March 29, 2016. Board members and staff of the Chamber of Commerce, Executives, and friends and family joined in on the fun. Headed by Broker/Owner, Cindy Callahan, the office currently has four Executives specializing in residential and commercial properties. Realty Executives Five Star Homes will serve St. Francois County, including the cities of Farmington, Bonne Terre, Park Hills, Desloge, Bismarck and Leadwood. 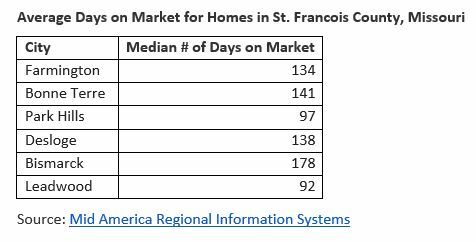 The United States Census Bureau reports St. Francois County is home to an estimated 66,500 people and has approximately 30,000 residential homes. The average value of an owner-occupied home is $99,000. Maybe you expected your tax refund to be a little more. Maybe you are doing the final push to save for an end-of-summer trip this year. Or maybe you are dying to revamp your kitchen. Whatever the financial goal, budgeting can ensure you and your household budget stay in top shape. 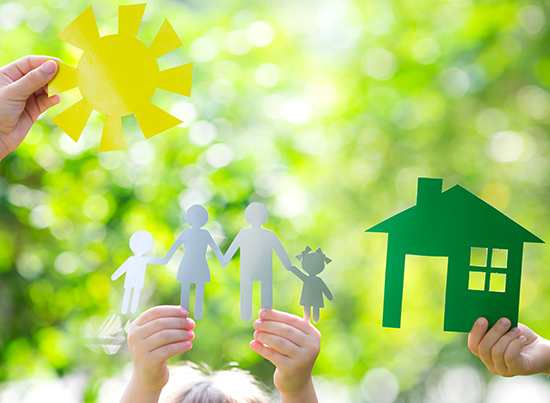 Summer is a prime time for families to move and take advantage of the time away from school. If you’re trying to sell a home with a gaggle of children in tow, it can feel like you are juggling a lot all on your own. But did you know that according to the National Association of REALTORS®, nearly two-thirds of all buyers searching for their new home have kids? 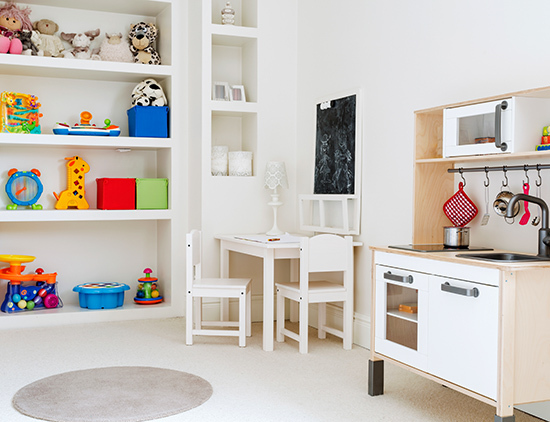 More than one in six had three or more kids that would be living in the home. We’ve all heard the canon: reduce, reuse and recycle. But how can you put that to use in your own home? 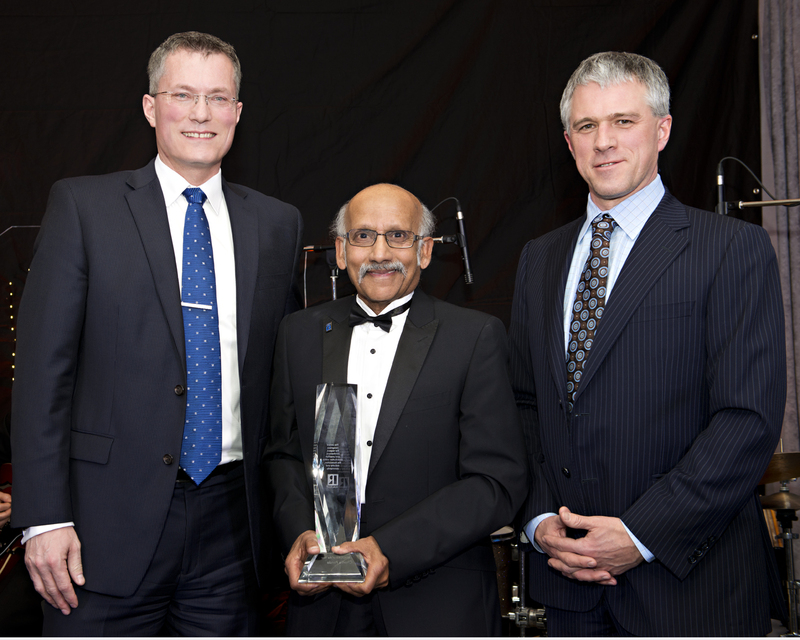 Realty Executives professionals featured prominently at The REALTORS® Association of Edmonton’s (RAE) annual awards ceremony held on Friday, March 4, 2016. Taking home three of the eight awards presented at the gala, Realty Executives veteran Charlie Ponde won the REALTOR® of the Year Award, Broker/Owner Bill Tarrabain was awarded a Life Membership, and Executive Brittany Collard was presented with the Rookie of the Year Award. Ponde of Realty Executives North Star, has been a REALTOR® since 1992 and with Realty Executives since 1997. 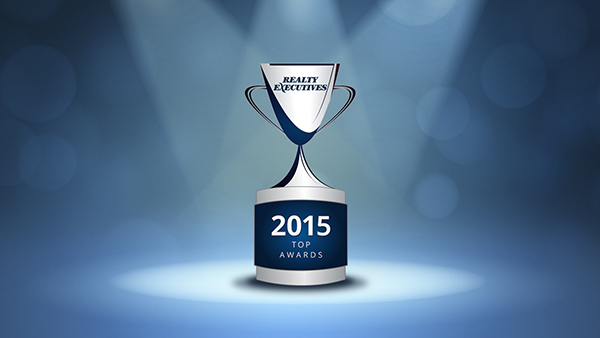 He was named the REALTOR® of the Year for his service to both the real estate profession and the community. As an active member of the community, Ponde has been elected to and served on multiple industry bodies, including the Alberta Real Estate Foundation, AREX Claims Committee, the Arbitration and Professional Standards Committee, the Edmonton Realtors’ Charitable Foundation, the Government and Political Action Committee, and the Technology Committee. He also served as the President of the RAE in 2009 and is now a Life Member of the association. There are a variety of issues a couple has to resolve when they decide to file for divorce. Don’t let the house become the elephant in the room – or on the lot. Work to put away the anger and find an agreeable middle ground that works for you both. Making your home more pet friendly isn’t just good for the canine or feline members of your family. It can actually be a boon to your home when it comes time to sell. According to the American Pet Products Association, more than 79 million homes in the U.S. sport a pet, and that number is growing. For those in the real estate industry, that marks a shift in the way pets are viewed. 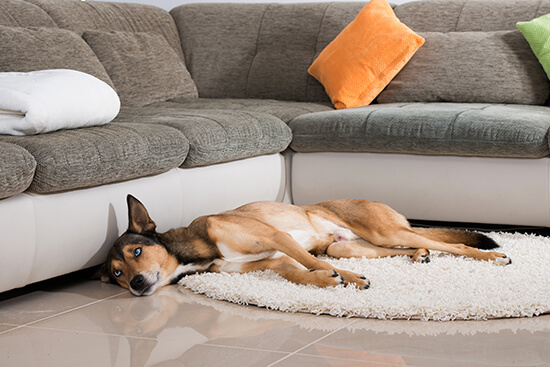 For homeowners, it means you can go ahead and splurge on ways to make your pet more comfortable around the house.